Jailbreaking your phone is usually a straightforward and painless process. Many options exist for assisting the process of jailbreaking your iOS device from out of Apple’s protective little ecosystem, and one of the popular options is iReb. So, what is iReb, and how can you use it safely to jailbreak your iPhone? 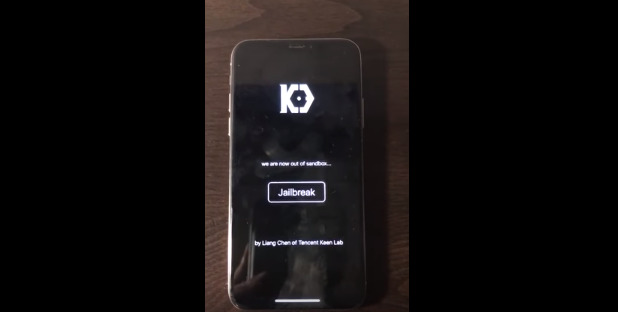 Latest News: iOS 12 has been successfully jailkron on iPhone X. 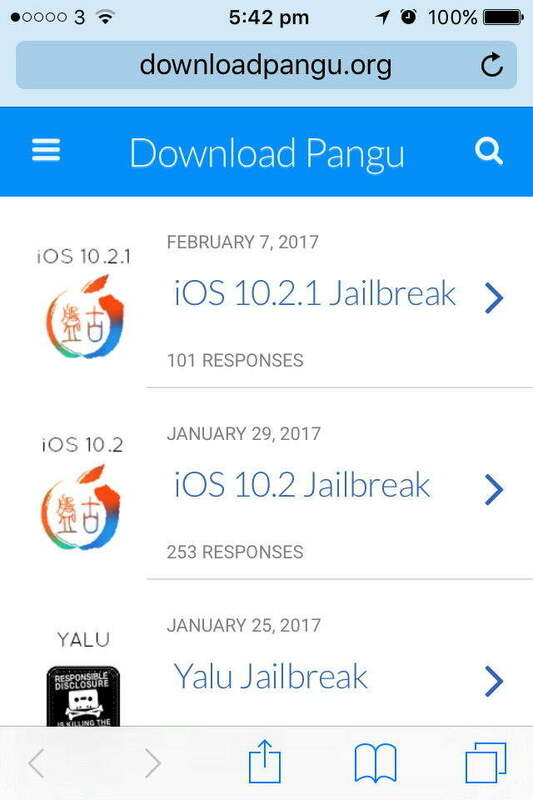 For more details, please go to iOS 12 Jailbreak on iPhone X without Computer. Jailbreaking is a common thing that iOS users sometimes do. What it does is free their iOS device from the confines of the so-called iOS ecosystem. iOS devices rely on a closed enborinment consisting of the devices and iTunes/App Stores, meaning that only Apple authorized apps and content can be distributed to Apple devices. This is fine in one way as it means that using iOS devices is safe and secure, but it also means you are limited to what is approved by Apple. Some developers, especially for grey area software like emulations of game consoles, have been turned down by Apple and so have gone a different route. If you want to install third party software on your iOS devices then you have to jailbreak them. This means subverting the OS to provide root access allowing the installation of apps and themes which would otherwise be inaccessible. iReb is one such method. iReb was developed by the well-known developer team IH8Sn0w and is in fact a GUI based method of putting your iOS phone or pad into “pwned” or jailbreakable state allowing the installation of custom firmware. 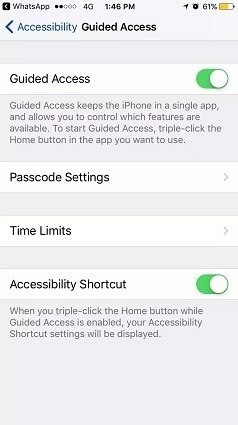 You can Downlaod iReb for Mac/Windows on iH8sn0w’s Github page https://github.com/iH8sn0w/. What If Your iPhone Get Stuck (Recovery Mode, Apple Logo, etc) during Jailbreaking with iReb? Obviously (whilst mostly considered legal) jailbreaking is outside of your normal iOS warranty so you are most definitely not going to get any tech support if you do this to your phone. Worse still, there is risk of getting your iPhone stuck during the jailbreak. If your iPhone unfortunately gets stuck on Recovery Mode, DFU mode, Apple logo, blue/black screen etc. due to jailbreaking with iReb for Mac/Windows, our suggested solution is Tenorshare ReiBoot, which allows you to unlock a bricked iPhone and return it to normal easily. The free version of the software offers you the ability to enter and exit recovery mode in a single clock. Upgrading to Tenorshare ReiBoot Pro for a small fee means you can also restore the original firmware in its entirety without losing any of your existing data. Both verisons fully support with iOS 12/11/10 and iPhone X/8/8 Plus/7/7 Plus/6/6s/SE/5. Download and install the app on your computer. Launch the Tenorshare ReiBoot app and plug in your iPhone to your computer using a compatible cable. When the app opens, click on Enter Recovery Mode to reboot your iPhone into recovery mode. Once your iPhone enters the recovery mode, click on Exit Recovery Mode in the app to reboot your iPhone normally. Note: If you still get a stuck screen after that, you may need to use “Fix All Stuck” on Tenorshare ReiBoot to repair operating system. So if you are venturing into the realms of jailbreaking iOS devices, it’s wise to make sure you can get back, and Tenorshare ReiBoot is an essential insurance policy for your journey. Let’s play safe out there!